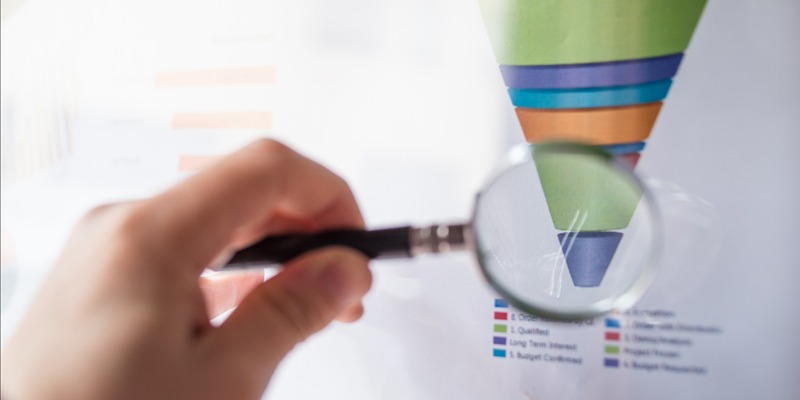 Lead flow is a very important, and often-overlooked, step when building an inbound marketing or lead generation strategy. 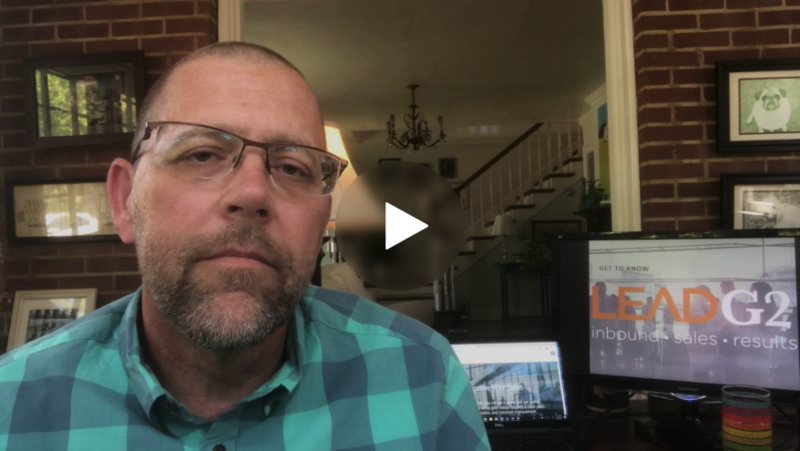 In this one-minute video, I touch on what lead flow is, who is involved, what the process looks like, and more. 50% of B2B buyers use LinkedIn when making purchase decisions. 94% of B2B marketers use LinkedIn to distribute content. 1 out of 3 professionals on the planet are on LinkedIn. 200 conversions per minute are happening on LinkedIn. Okay, great. Let's all give LinkedIn a big pat on the back. 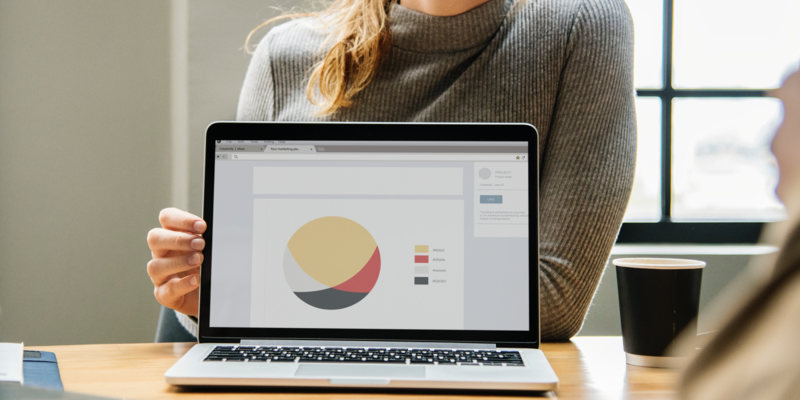 Those are some intense and super interesting stats to a person in the B2B marketing and sales industries... or they should be. If you aren't interested in capitalizing on these stats, you can stop reading. If you are interested in a 'hack' to help you capitalize and capture some of this focused attention from LinkedIn, keep reading. 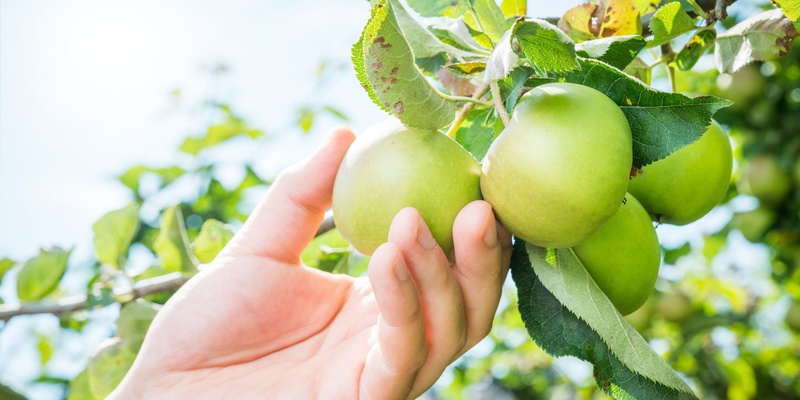 Our goal as a company is to partner with our clients to increase the quality (and of course, quantity) of their leads, and today, we are bringing you a recap of the most popular posts we've published in 2018 on lead generation and lead nurturing. We pride ourselves in providing our clients and visitors top-notch, quality content through our blog to teach them and guide them to success. We've searched for the most popular blogs of 2018, and we've curated these lists that will publish each day this week to bring you some of the most educational and informative content from the year. 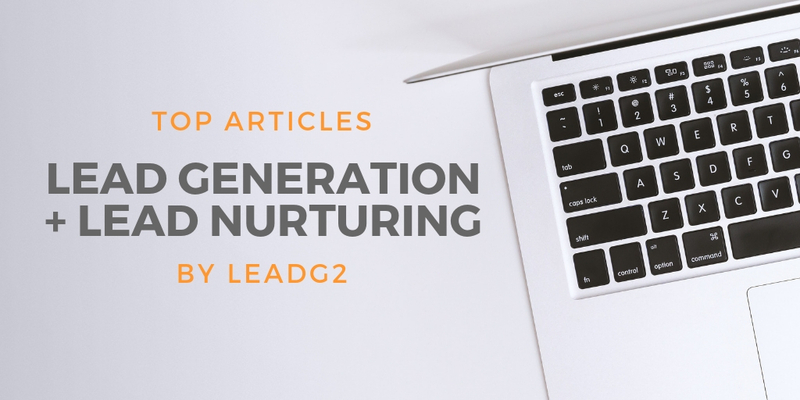 Check out these top blogs on lead generation and lead nurturing from 2018. Developing a solid inbound marketing and content strategy is something that most companies struggle with. In fact, a study from Ascend2 and its research partners revealed that 46% of the marketing, sales, and business professionals surveyed around the world said that the lack of an effective strategy and the creation of content are the most challenging obstacles to reaching the next level of inbound marketing performance. LeadG2 uses a 7-Step Lead Generation Process to help our clients navigate and embrace an inbound marketing culture. Have you been churning out quality content for years for your business and industry? Does traffic to your blog still come from old posts? Are ebooks published three years ago still converting? You're not alone. 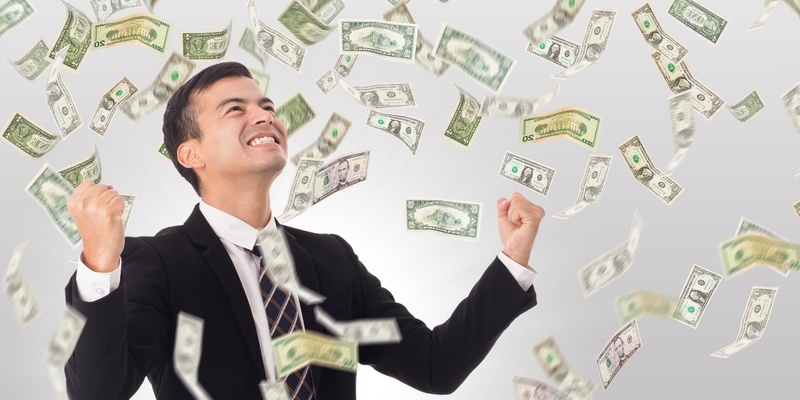 I spoke with a business owner recently about their revenue growth objectives. 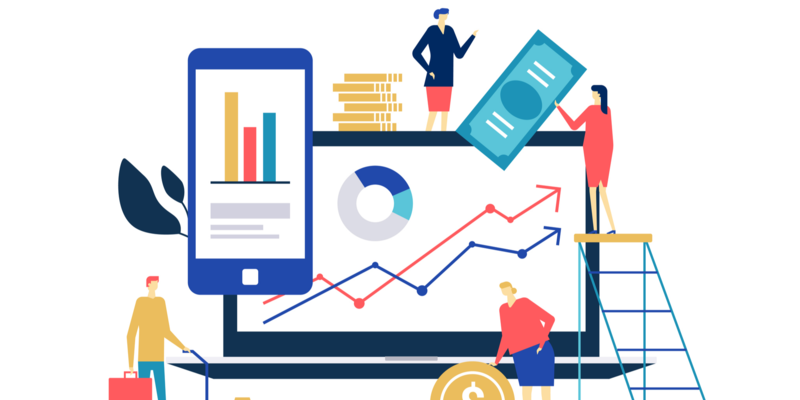 They were frustrated because the first half of the year didn’t go as planned, and their new business revenue numbers were lagging behind the goals they set at the beginning of the year. They were very optimistic, however, that the second half of the year would be different. They were confident they would eventually exceed all their growth goals. When I asked what they were basing this optimism on, they went on to tell me that they had just hired a new salesperson. And this was not just any salesperson. 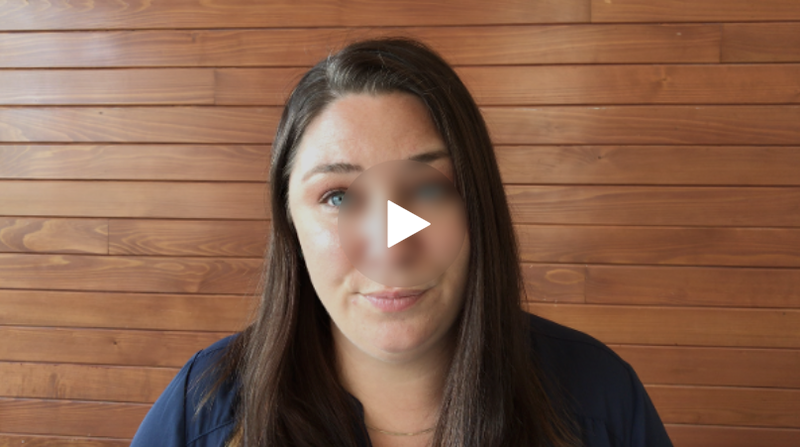 This was someone with deep connections in their industry and a network of relationships that could get them in front of the decision-makers at some of their most attractive target accounts. In fact, this salesperson was even bringing a few deals with them that they expected to close very shortly. They had hired a rainmaker. I hope it works out for them. Without a doubt, one of the very first steps we do when onboarding a new client is ask them what their content inventory is. 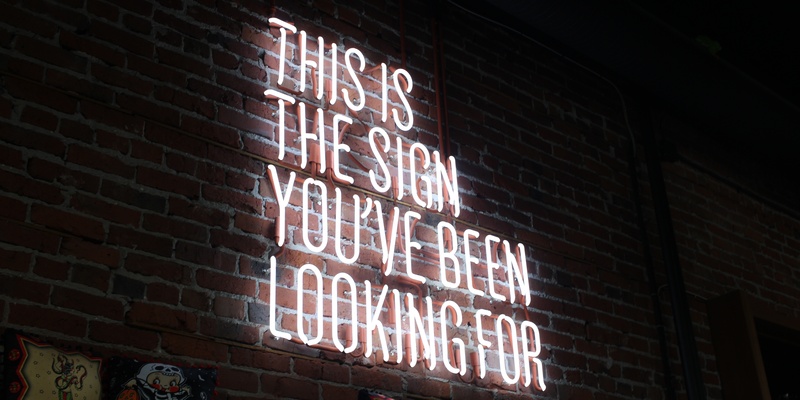 This inventory acts as an audit of any possible thought leadership that they might have already produced, whether it is printed or a digital version.